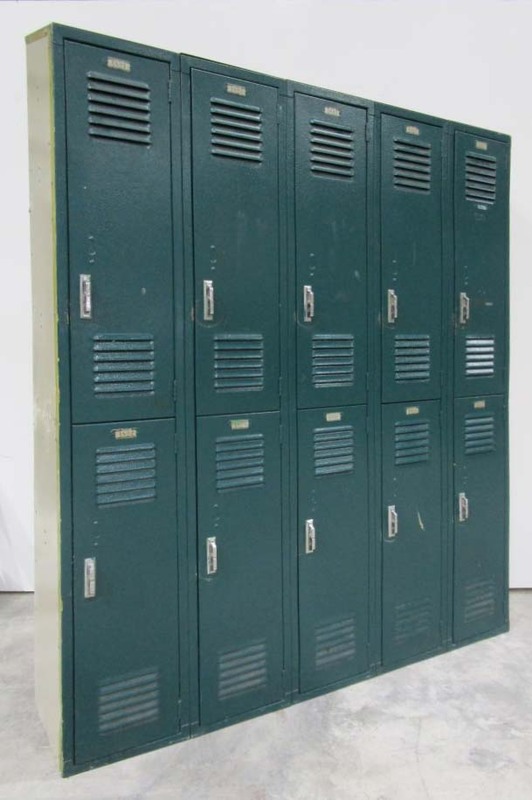 These Used Storage Lockers For Sale are available on www.buyusedlockers.com where they have a huge selection to choose from if we need additional supplies. 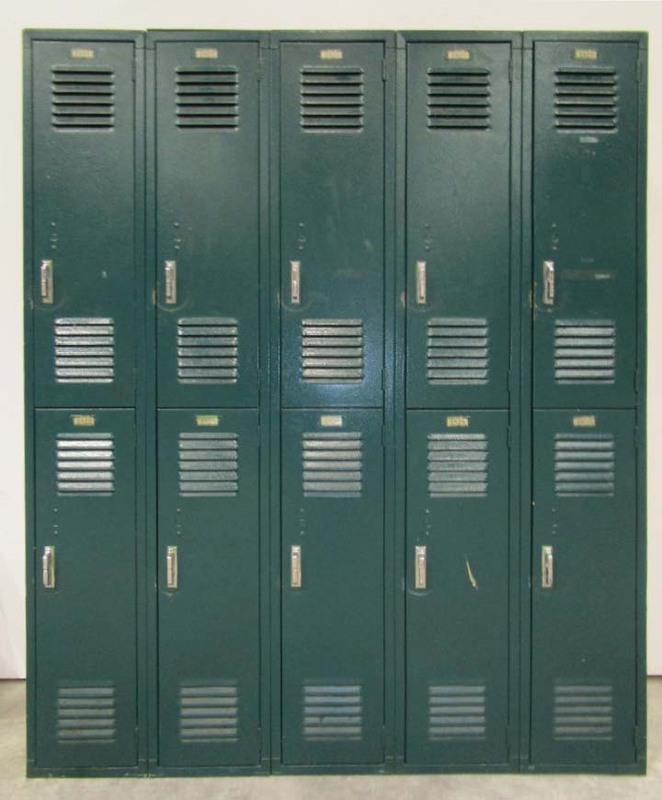 We have these used storage lockers for sale that are in good secondhand condition, they show signs of use but still function100%. The double tier style offers a top and bottom compartment for servicing two users. Each compartment measures 12" wide x 15" deep x36" high. Can be ordered with or without sloped tops. 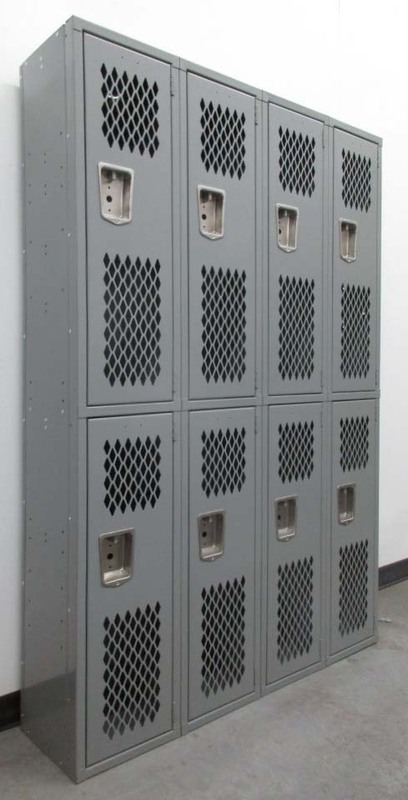 These low-cost used lockers provide a secure and economical storage solution in staff rooms, locker rooms and other settings where personal lockers are needed. 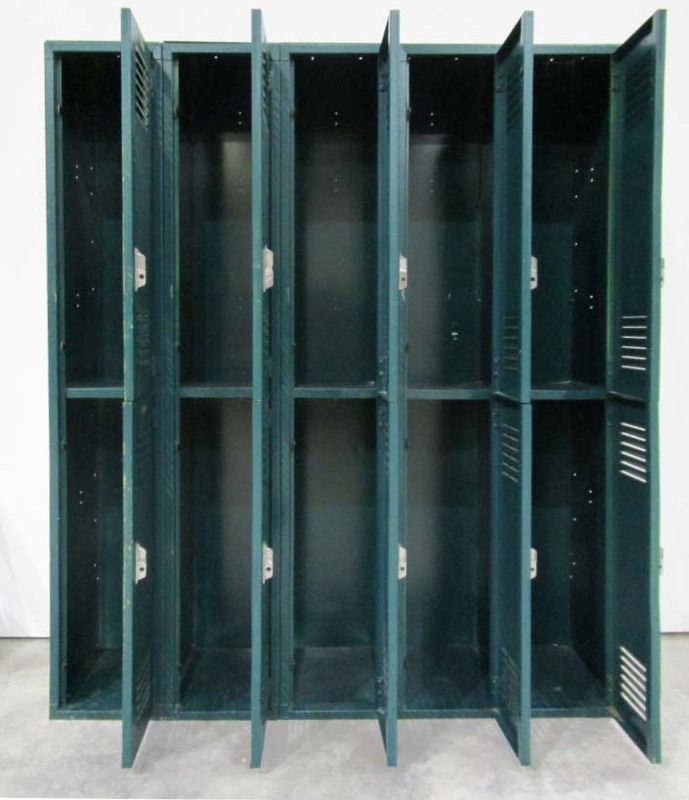 The basic green finish will add color to any business, school or home. Doors can be secured with the addition of padlocks or combination locks.